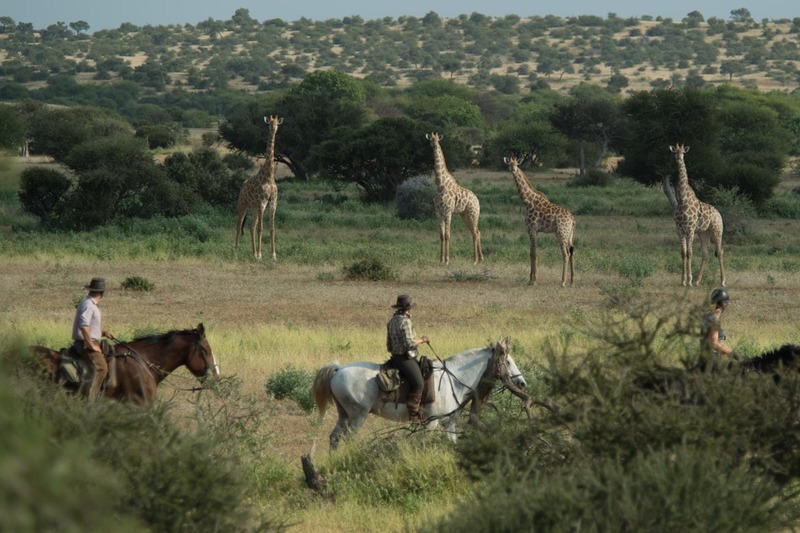 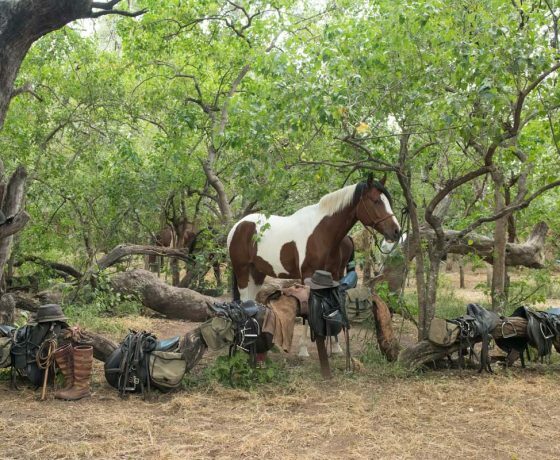 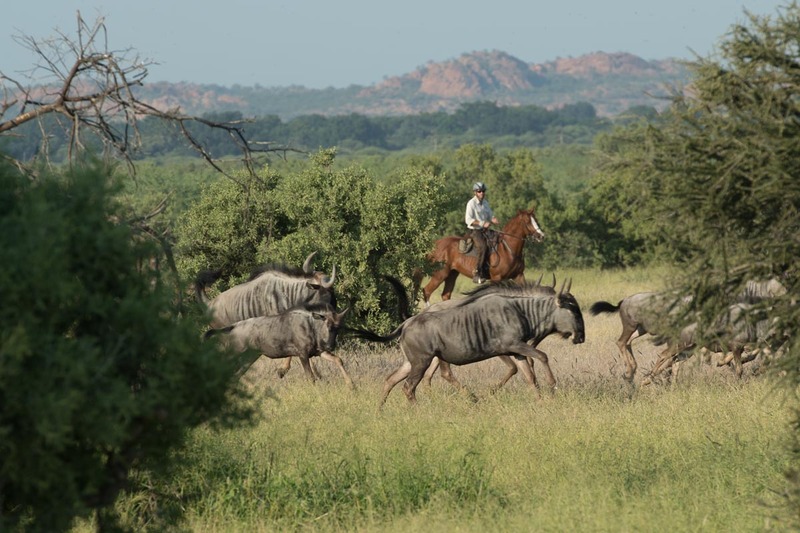 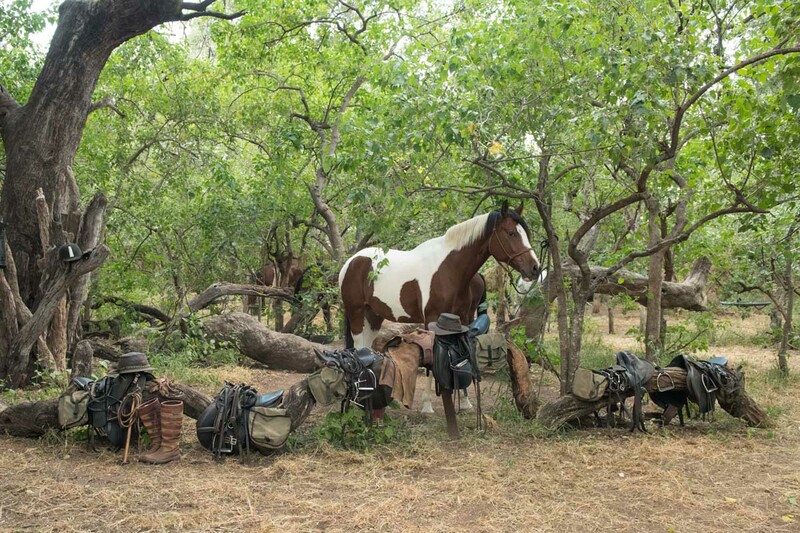 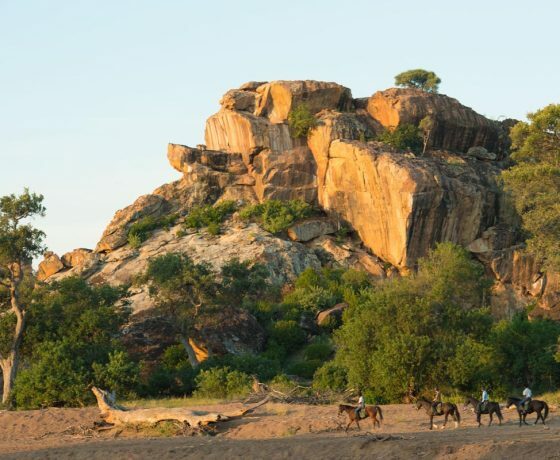 Limpopo Horse Safaris is located in the eastern tip of Botswana, in the northern Tuli Game Reserve. 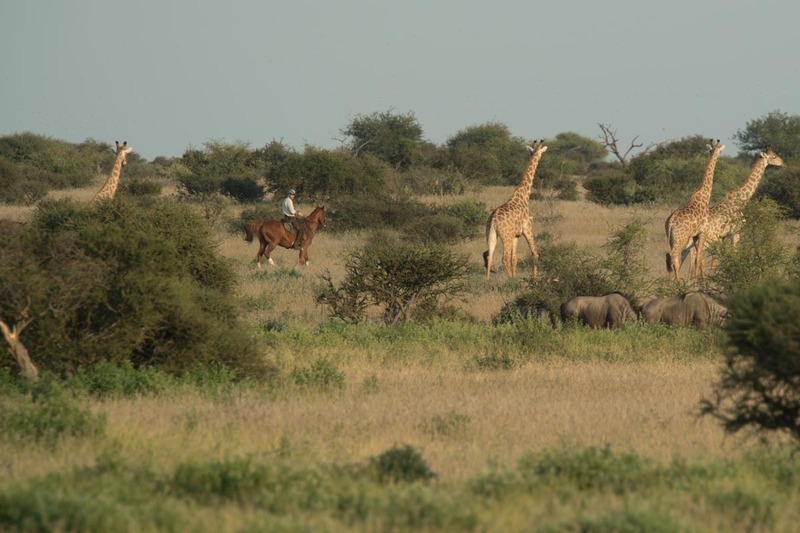 This huge and pristine tract of land is full of wildlife. 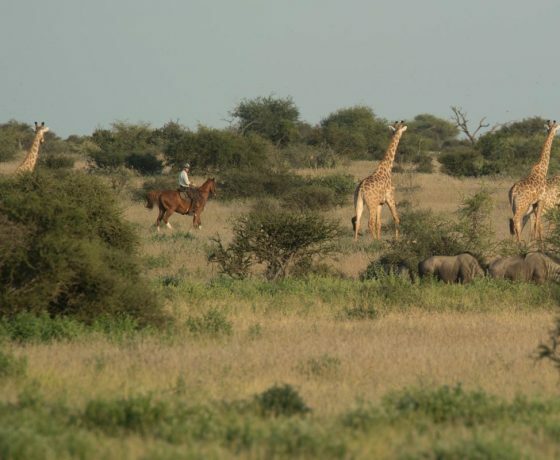 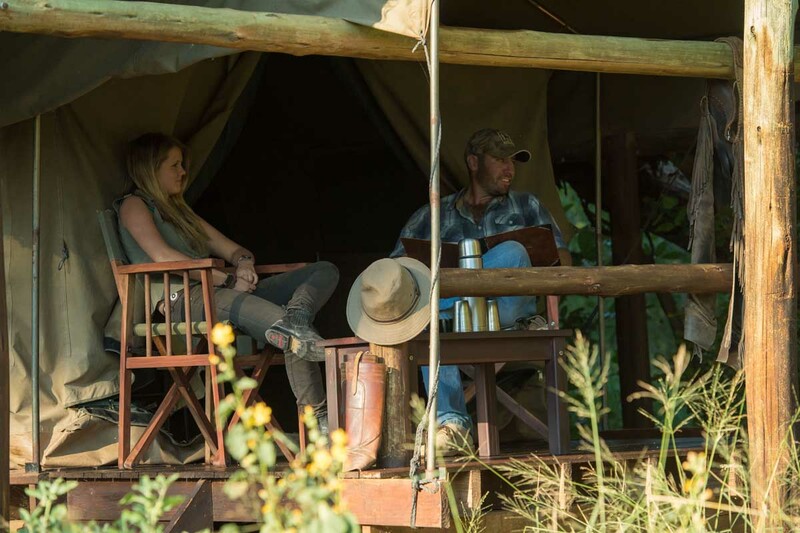 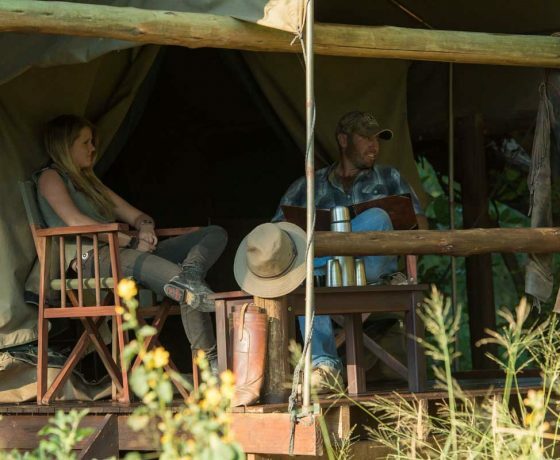 Guests have the chance to canter with zebra, wildebeest and giraffe in the open plains, to see huge numbers of elephant, and perhaps the elusive leopard in its natural habitat. 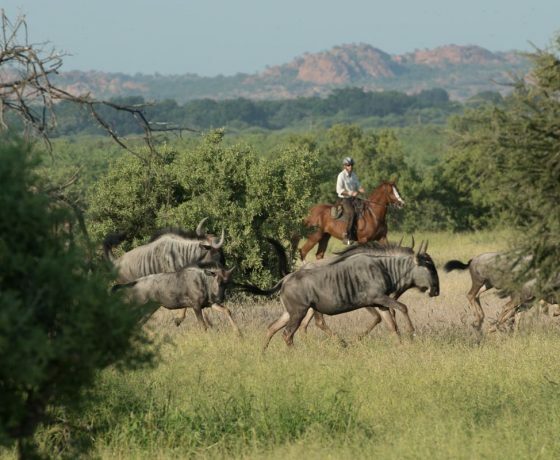 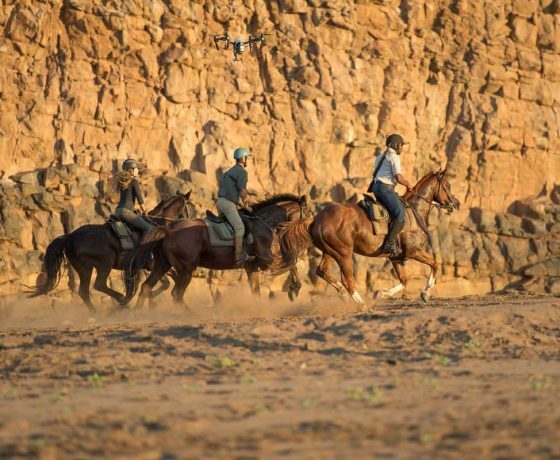 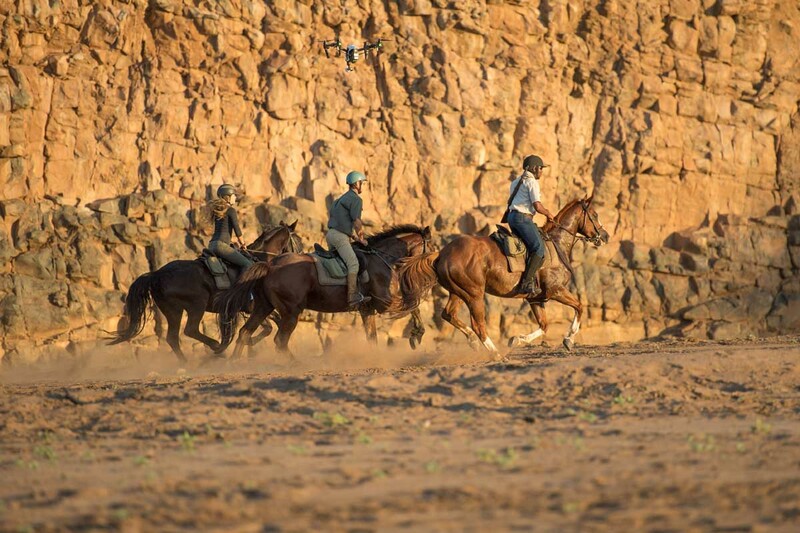 Much of the riding takes place on the banks of the famous Limpopo River. 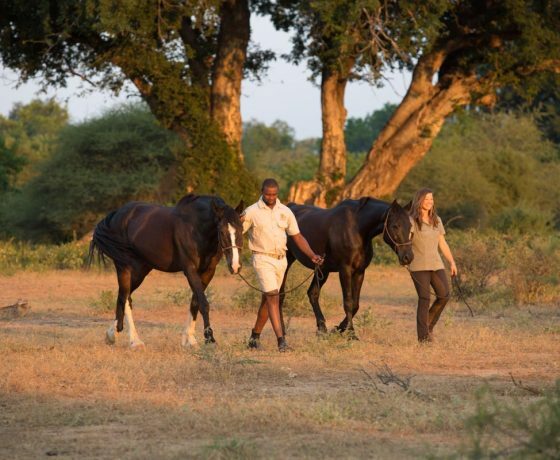 This is fast paced riding and the 35 horses are mainly cross breeds that have been exceptionally well cared for and schooled, and are a pleasure to ride. 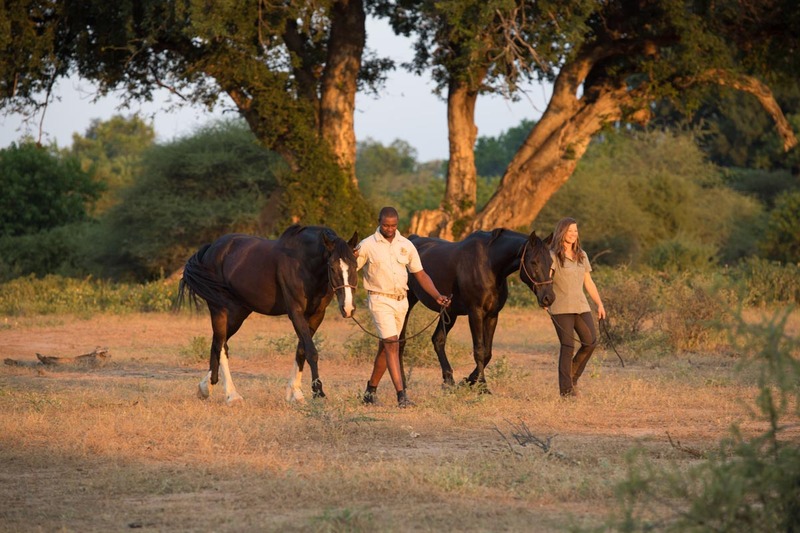 The horses vary in size from 15hh upwards and have been hand picked for the area. 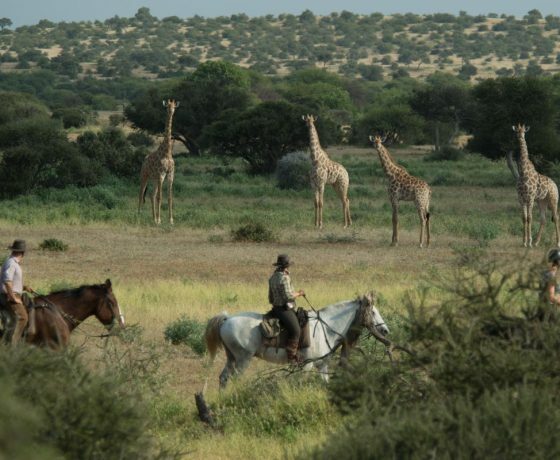 They all have good temperaments and experience of being around wildlife. 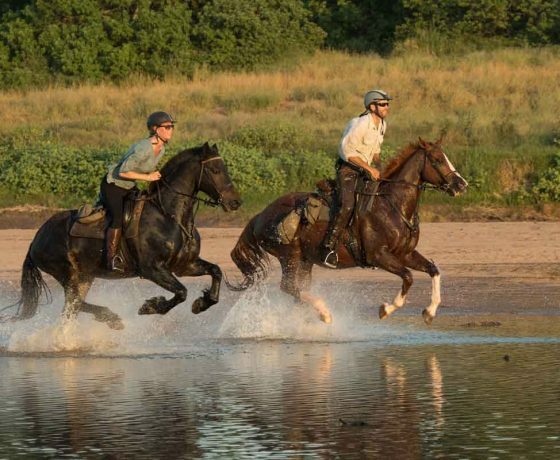 You should expect to spend between four to seven hours a day in the saddle. 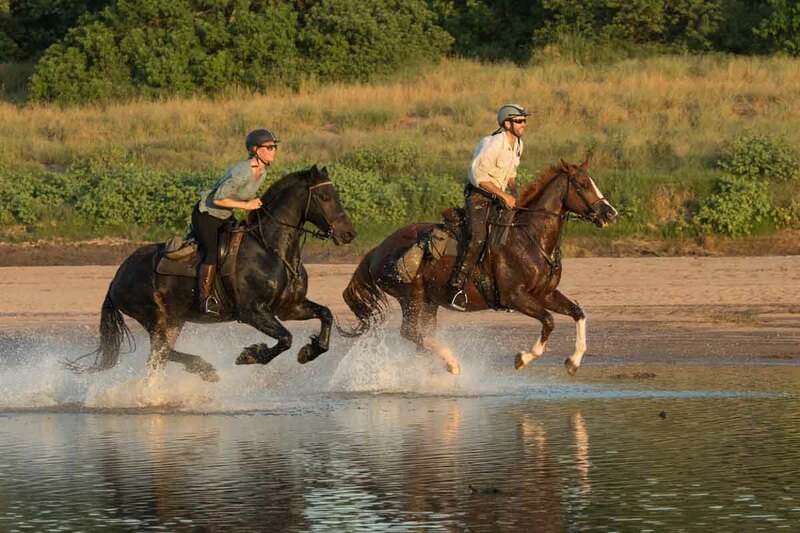 There will be the odd jump to cross and steep riverbank to negotiate. 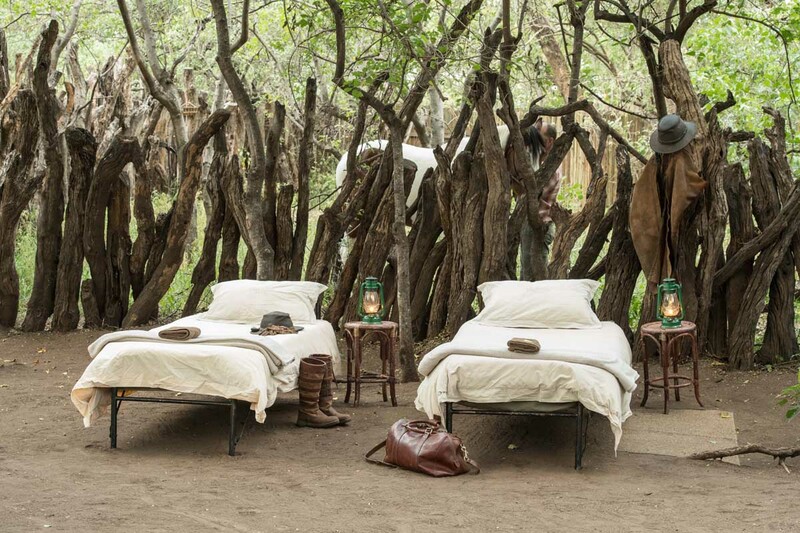 Accommodation is in spacious ‘A’ frame walk in tents with en-suite facilities. 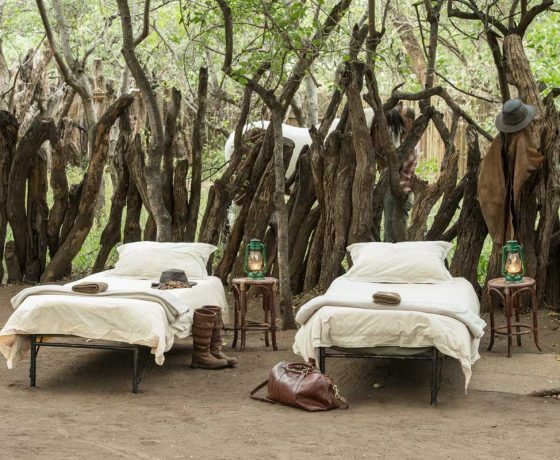 The tents are all furnished with proper beds, sheets and duvets. 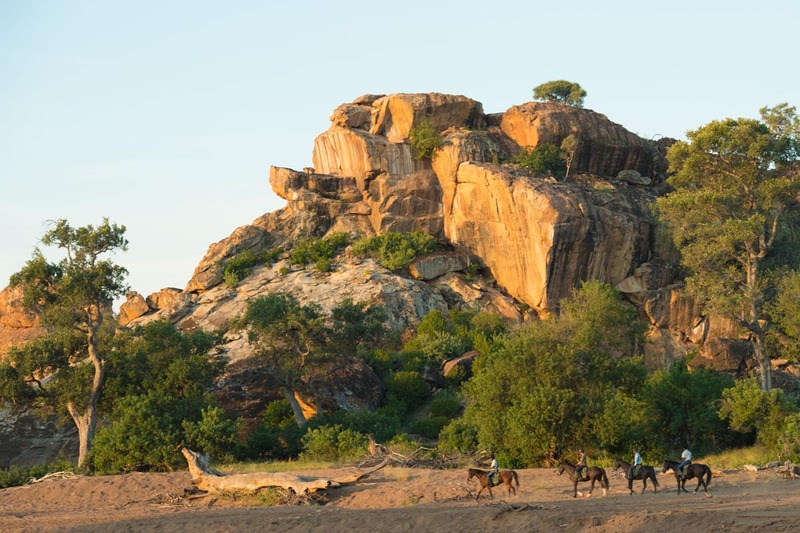 Kgothla, an old tribal court on the western periphery of Mashatu, is also used on some riding safaris. 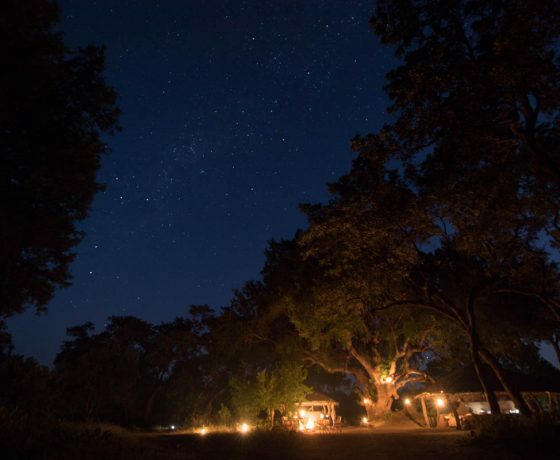 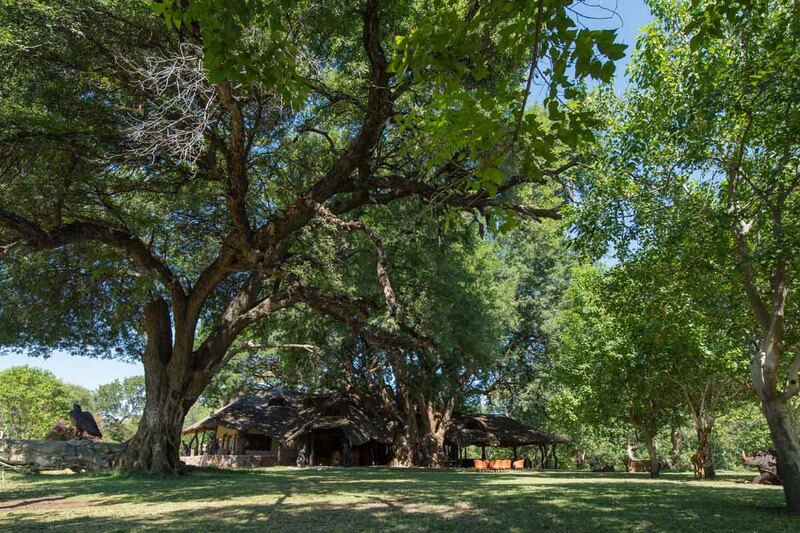 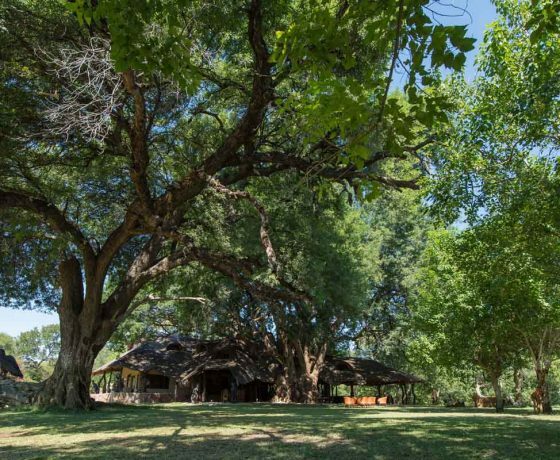 This is a circular boma made of leadwood trees and guests sleep in the open, on camp beds around a large central fire. 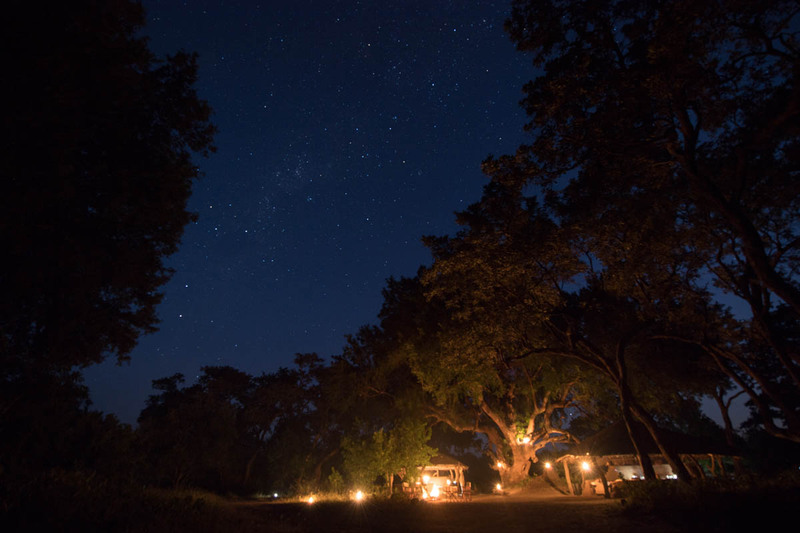 This is a fun night out in the bush.